Three criminals were killed and another three arrested in an encounter with the special task force (STF) of Bihar police on Saturday. 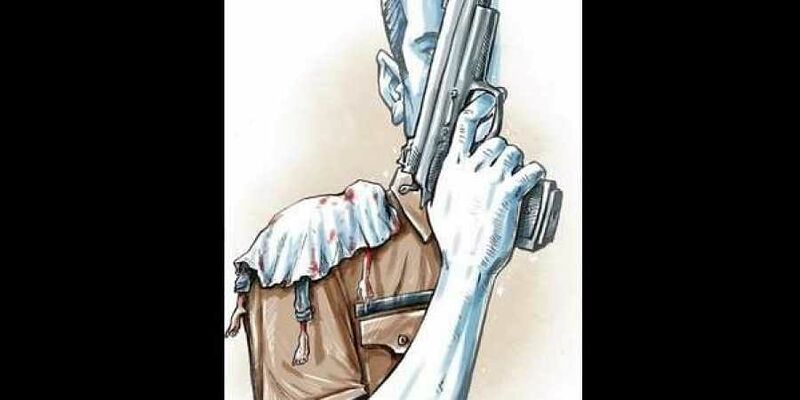 HAJIPUR/BIHAR: Three criminals were killed and another three arrested in an encounter with the special task force (STF) of Bihar police on Saturday. The encounter took place at Bahlolpur village, within the ambit of Mahnar police station, about 55 km from Patna, when the criminals opened fire at the special task force personnel. Around 400 rounds of ammunition were fired from both sides for 45 minutes, sources said. NH Khan, IG, Tirhut, said the criminals killed were members of an interstate gang involved in gold loot in West Bengal, Rajasthan, Delhi and Bihar. The criminals killed were identified as Manish Singh from Vaishali, Mohammad Abdul from Samastipur and Mohammad Imran from Maniyari in Muzaffarpur district. “They were wanted by the police of those states as well and, recently, raids were conducted on their suspected hideouts in Vaishali,” Khan said. Vaishali SP MS Dhillon said the 8 criminals had taken shelter at Bahlolpur for the last few days.